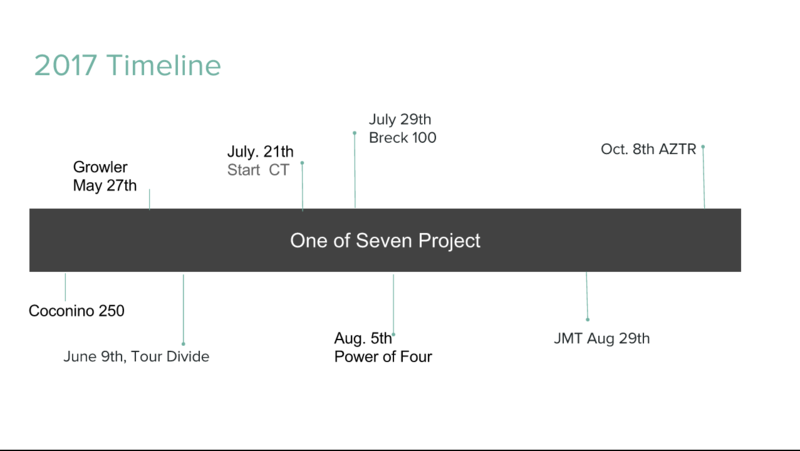 A project where cycling, hiking, history and a goal come together. 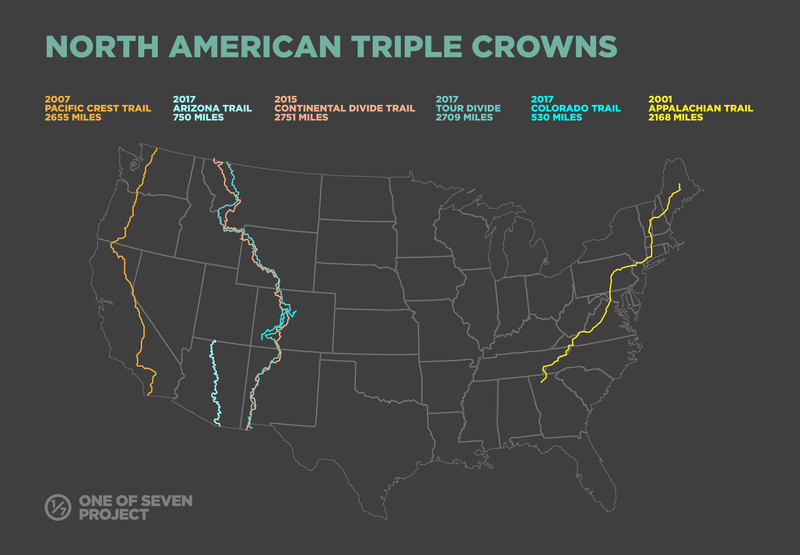 In 2017 it is my goal to become the First & Only person to complete both the hiking & bikepacking Triple Crowns. 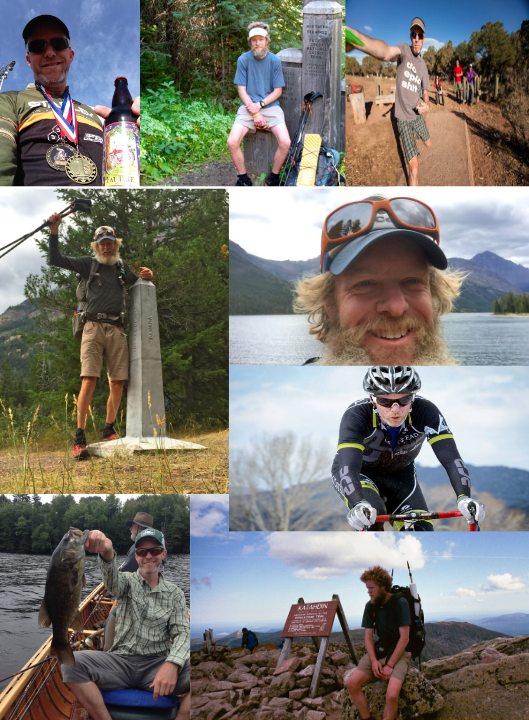 I’ve completed the hiking portion and now will be riding the Colorado Tr, Tour Divide, & Arizona Tr, to complete the project. 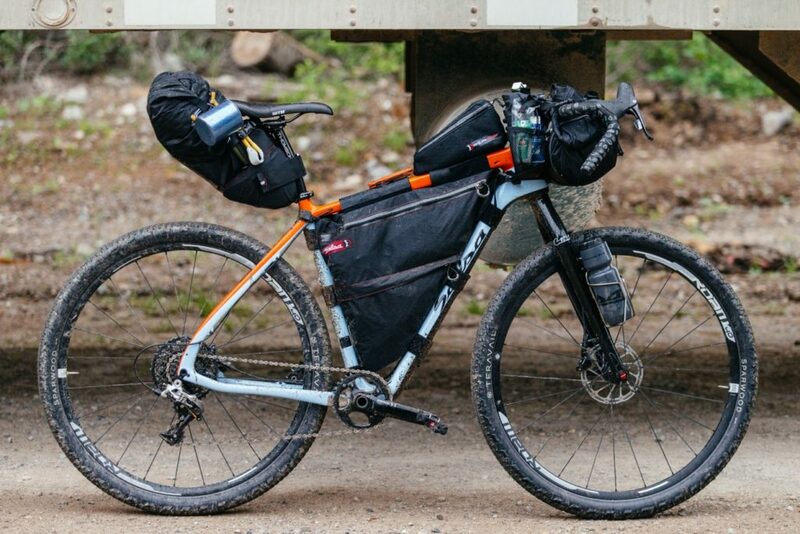 Over 7500 miles of hiking and almost 4000 miles of bikepacking. Thousands of people attempt to complete a thru-hike of the AT every year. The PCT saw 2500 thru-hikers start from Mexico this past season. 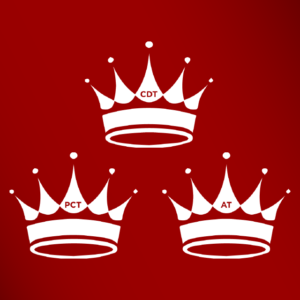 Even the CDT numbers are steadily increasing each year. Millions more day, weekend, and section hikers hike these trails annually. Help acquiring other key sponsors to ensure the project’s success.  Marketing support to promote the project. Financial support for resulting video project.